Automate, track and report on every aspect of your simulation center's activities with the #1 rated SimCapture. The simulation LMS choice of over 500 healthcare institutions in 35 countries, SimCapture simultaneously simplifies and enhances your program's activities. Thanks to our user-friendly interfaces, numerous automated processes, and industry-best reliability, SimCapture is the obvious choice for your simulation program. SimCapture is the choice of 80% of U.S. News & World Report's top medical schools, hospitals and nursing programs. View this short tutorial video to learn why every healthcare simulation education program can benefit from SimCapture. 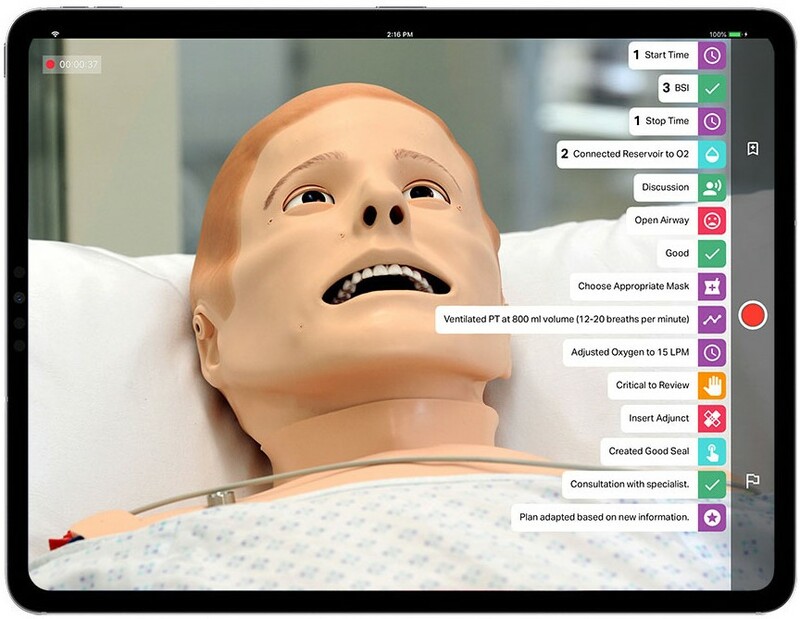 Laerdal Medical and B-Line Medical have developed a collaborative partnership to develop and distribute turn-key healthcare simulation solutions. The comprehensive platform will integrate existing and new product lines to significantly improve the quality, consistency, and ease of administering healthcare simulation education and training. The ability to record an encounter between learners and standardized patients and/or simulators has added flexibility to the review process. SimCapture has created a 360-degree learning and review method for both our standardized patients and learners. 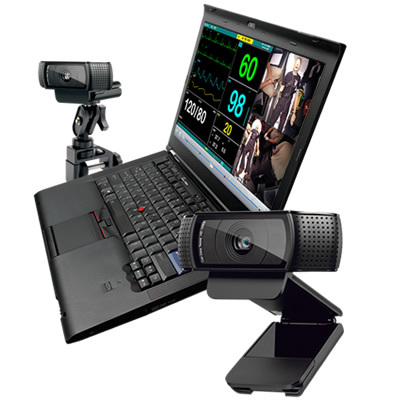 For new or smaller simulation centers seeking an affordable solution to record, debrief and track simulation learning. Ideal for larger simulation centers with curriculum that need to manage, assess and report on departments, learners and events. 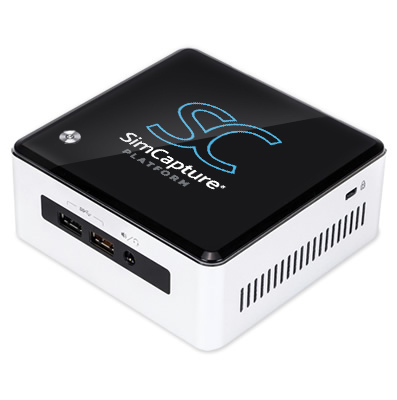 SimCapture accepts inputs from virtually any medical device and supports the broadest range of camera inputs in the industry. This level of flexibility allows for extensive capture combinations of camera angles, scopes, patient monitors, ultrasounds, EMRs and more. In addition, capture can be temporary and portable or permanent and installed depending upon your simulation center’s needs. Remarkably compact (4.5"x4.5") and scalable four input SimCapture unit that can be installed quickly and virtually anywhere. Cloud-based Pro and Enterprise can leverage any iOS mobile device with the SimCapture Mobile App. Captured mobile sessions sync seamlessly. Comprehensive and portable 3 input capture system (laptop, cameras, mounts, and cable adapters included) in a compact and lightweight briefcase. 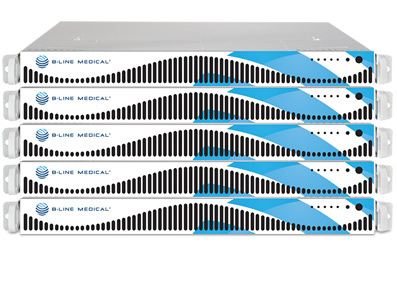 Highly reliable 4-6 input single rack unit server that offers comprehensive, IP-based or true HD SDI capture of any simulation event or OSCE.